Size 12-14 / M Choose from 29 garments. Gorgeous textured blue work dress. The dress has front pleats, hidden side pockets and is fully lined. Beautiful satin casual dress from Ralph Lauren with its sleeveless design is perfect for a warm summer day. This dress has a multi colour floral print and come just below the knee. Superb wear to work black with white stripes dress from Ralph Lauren. The elegant dress has a A-line design enclosing with a hidden zipper at the back. 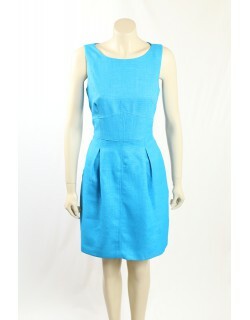 A classic Tommy Hilfiger blue cotton wrap dress. 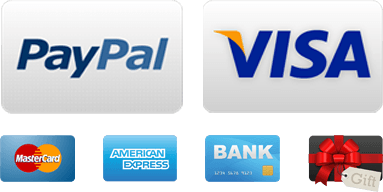 The dress is tied with a rope belt and the dress has a white and red circular pattern on it. Gorgeous textured blue work dress. The dress has front pleats, hidden side pockets and is fully lined. The dress is in petites sizing. Jessica Howard Blue Printed Stretch Cotton Dress. 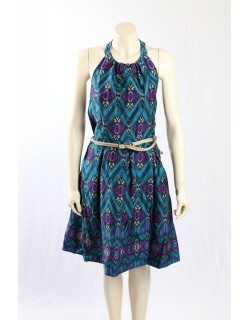 The pattern on the dress is in a blue, green and purple. The dress comes with a rope belt. Pink Silk Casual Dress from Ralph Lauren. This dress has cap sleeves, comes to just above the knee and comes with a matching slip. Beautifull crystal turquoise silk dress from Ralph Lauren. The dress has cap sleeves and comes down to the knees. Is made of 100% silk and comes with a slip. Gorgeous Blue Silk Cotton Blend Sweater Dress. The silk blend makes the dress very soft and easy to wear. The dress is in a fine knit and is fully lined. Lauren Active Ralph Lauren Red Polo Dress, The dress has 3/4 sleeves and is made in a stretch cotton. Absolutely Stunning Ralph Lauren Dress. The dress is fully lined, in a fitting stretch material and with a keyhole twist at the neck line. Summer Casual Dress with Ruffle Trim. The dress comes to just above the knees, has a wide elasticized band across the back and is fully lined. This is a dress that will get you lots of compliments. Stunning casual dress with beading and cap sleeves from Miss Sixty. Elegant weekend wear or as casual work wear. The dress is fully lined. 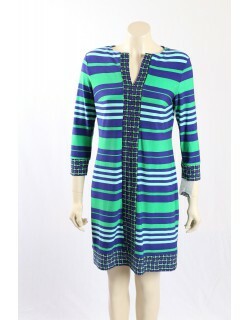 A beautifull casual dress from Donna Morgan in pattern of green and blue. Perfect as weekend wear or for casual work wear. Cute White 100% Cotton Casual Dress from Tommy Hilfiger. The dress has a sleeveless design and a hidden side zipper.It is also fully lined. 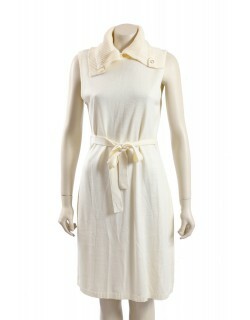 Beautifull short sleeved, Henley Vintage Casual Dress in ribbed white cotton from Ralph Lauren. Right now heavily reduced. You cannot afford to miss this one. Satin Beaded Asymmetric and Sleeveless casual dress from Jessica Simpson. The colour is in a light apricot. The manufacturer colour is Faded rose. 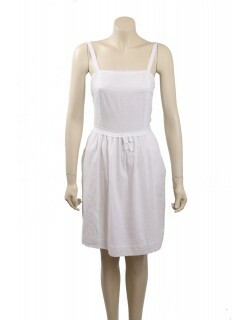 Cute White 100% Cotton Casual Dress from Tommy Hilfiger. The dress has a sleeveless design and a hidden side zipper. It is also fully lined. Beautifully designed BCBG Black Silk Printed Dress - The perfect dress for a hot summer evening.